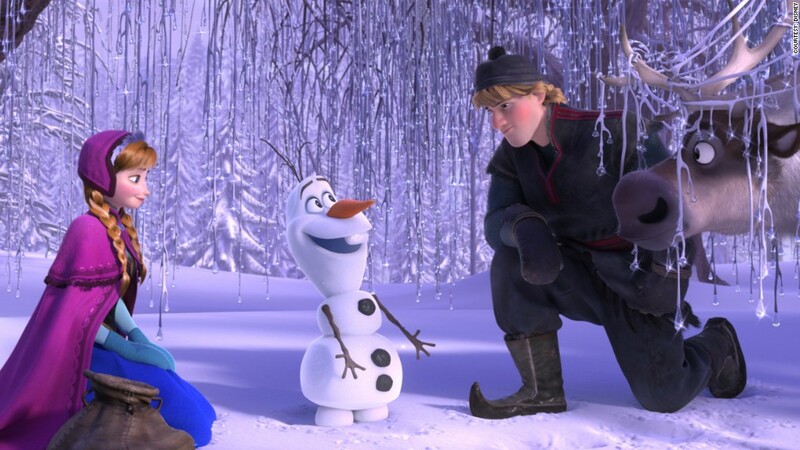 Disney has brought together rival Google and Apple, so now you can watch "Frozen" on devices from both. Google and Apple are doing the unthinkable. The famously feuding tech giants are sharing content on their competing digital devices. And Disney made it all possible. For the first time, the newly launched Disney Movies Anywhere app allows consumers to burn through the firewall separating Apple (AAPL) and Google (GOOG). The Walt DisneyS (DIS)tudios and Google Play unveiled a partnership on Tuesday that enables Android owners to watch movies from Disney, Pixar and Marvel. Disney already has a deal with Apple. So fans who bought "Frozen" through iTunes can now also watch it on their Androids.